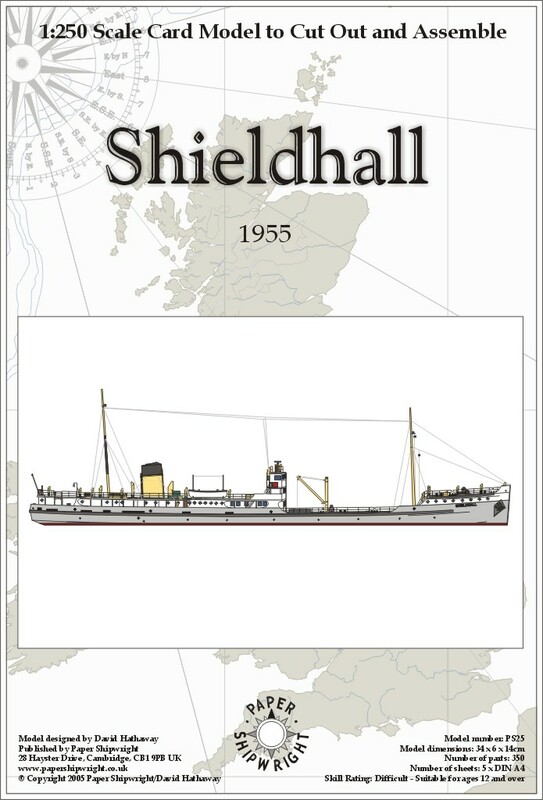 Shieldhall was launched in 1955 and was used to carry sewage sludge from the Glasgow sewage works out to the off-shore dumping grounds. 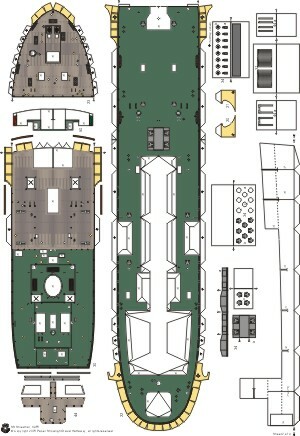 She has since been retired and is now operated as a working, preserved steam vessel, based in Southampton. 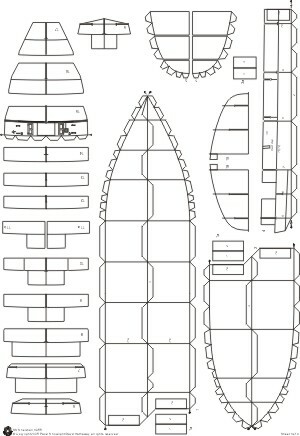 The model shows Shieldhall as she currently appears but a conversion set is also available to show her in her as-built appearance.